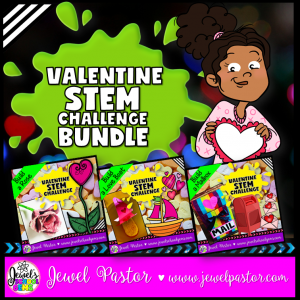 This Rose Valentine’s Day STEM Challenge is perfect for this holiday! It’s a fun, creative, and engaging way to get your students designing and building during this time of year. 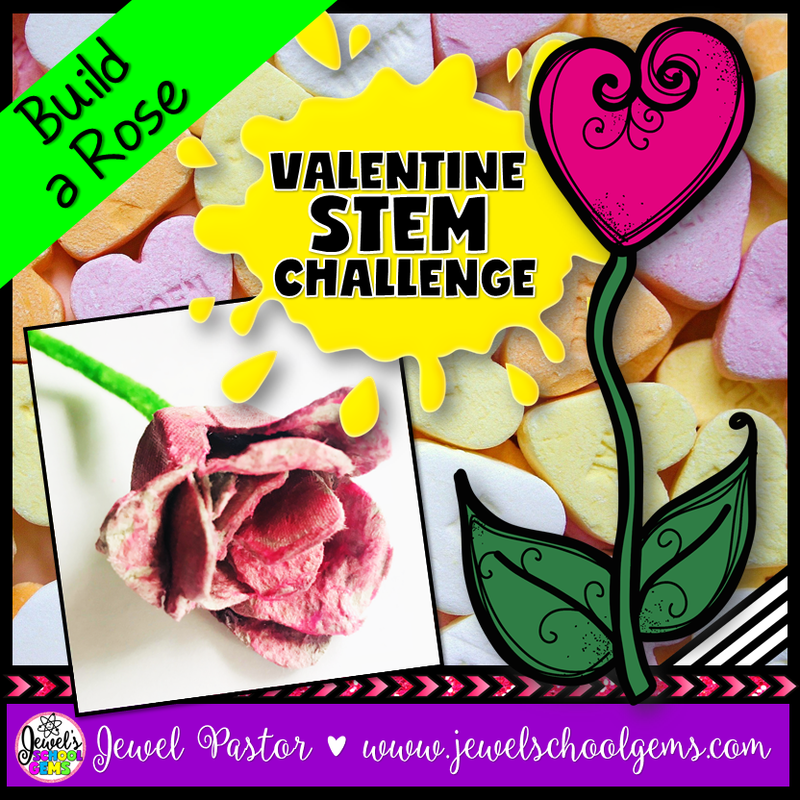 Challenge your students to design and build a rose using egg cartons, pipe cleaners, paint, and glue only. You can also modify the task and include any other materials you would like students to use.